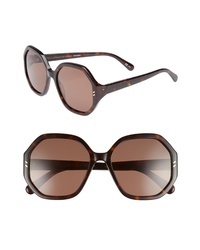 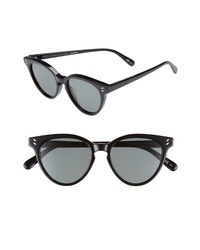 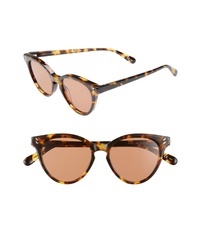 Stella McCartney 50mm Round Sunglasses $260 Free US shipping AND returns! 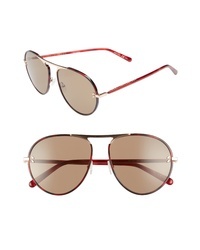 Stella McCartney 58mm Aviator Sunglasses $385 Free US shipping AND returns! 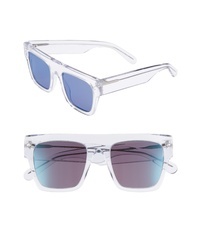 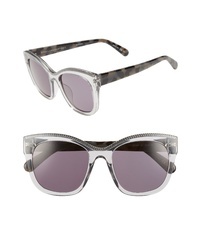 Stella McCartney 56mm Hexagonal Sunglasses $260 Free US shipping AND returns! 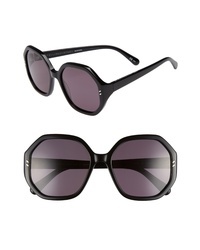 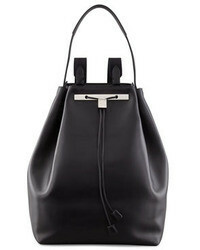 Stella McCartney 99mm Shield Sunglasses $385 Free US shipping AND returns! 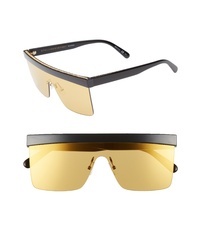 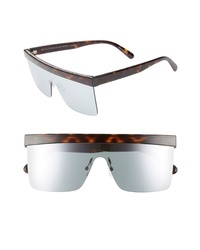 Stella McCartney 51mm Flattop Sunglasses $260 Free US shipping AND returns! 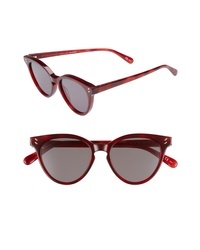 Stella McCartney 54mm Sunglasses $385 Free US shipping AND returns! 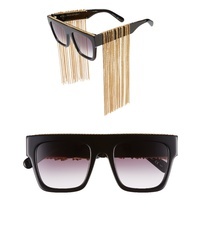 Stella McCartney 51mm Chain Fringe Square Sunglasses $815 Free US shipping AND returns!